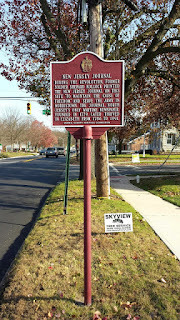 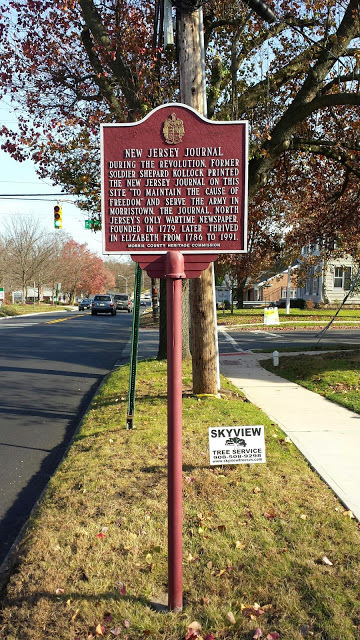 This marker in Chatham, NJ marks the site of where one of New Jersey's most historic and well known newspapers was once printed. 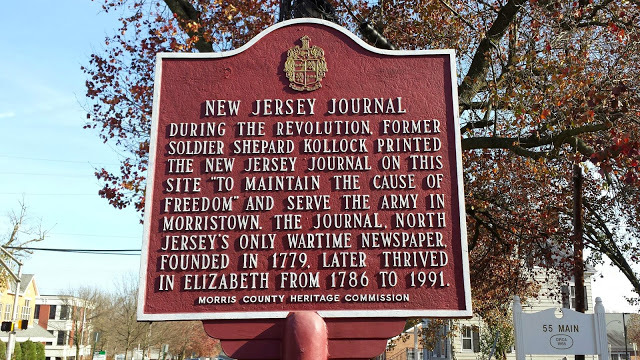 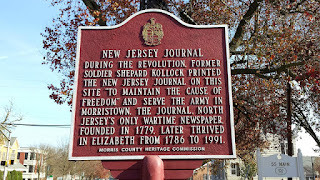 The newspaper was founded in 1779 by Revolutionary War Soldier, editor, and printer Shepard Kollock. 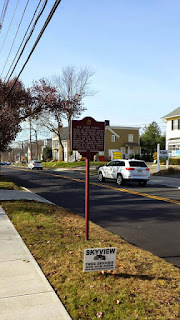 Below are three photos that I took yesterday of the marker.